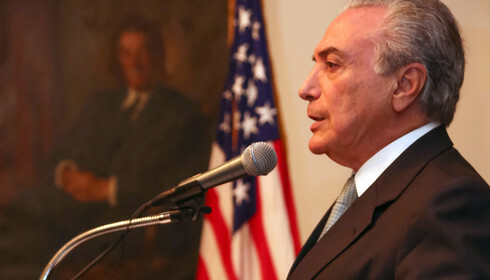 On Thursday, July 11, COHA Director Larry Birns was interviewed by Fox News Latino about Brazil’s economy. To read the article in which he was quoted, please click here. On Friday, July 12, COHA Senior Research Fellow W. Alejandro Sanchez was interviewed by Le Figaro about Edward Snowden. To read the article in which he was quoted, please click here. On Wednesday, July 10, COHA Senior Research Fellow W. Alejandro Sanchez was interviewed by the South China Morning Post about Edward Snowden. To read the article in which he was quoted, please click here. On Wednesday, July 10, COHA Senior Research Fellow W. Alejandro Sanchez was interviewed by El Comercio about U.S. espionage programs in Latin America. On Friday, July 12, COHA Senior Research Fellow W. Alejandro Sanchez’s article entitled “US-Latin America relations approaching boiling point over Snowden Saga” was published by Voxxi. Please click here to read the article. On Friday, July 12, COHA Research Associates Mary Campbell and Sophie Mouline’s article entitled “Unrest Among The Giants Of The Emerging World: Contrasting Brazilian And Turkish Protests” was republished in the Eurasia Review. Please click here to read the article. 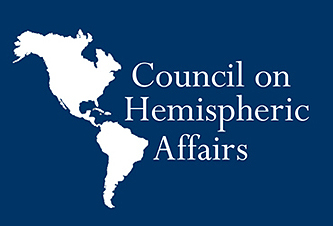 On Monday, July 8, Italian Ambassador Sebastiano Fulci visited headquarters of the Council on Hemispheric Affairs (COHA).